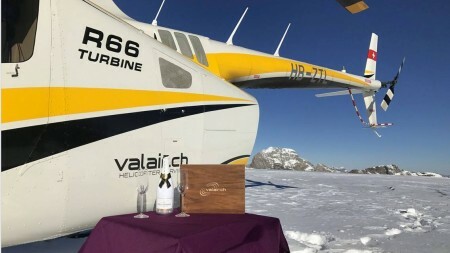 Your specialist for scenic flights, glacier landings and adventures by helicopter. 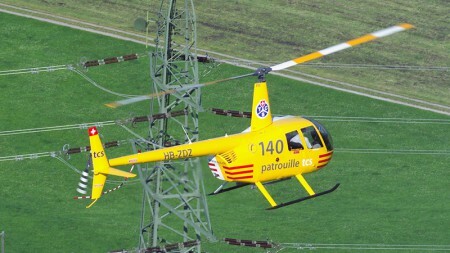 Fly with us from Balzers (Liechtenstein), Zurich and Sitterdorf. Experience the winter in a completely different way - with our exclusive offers. We offer you a training to your individual needs and preferences. 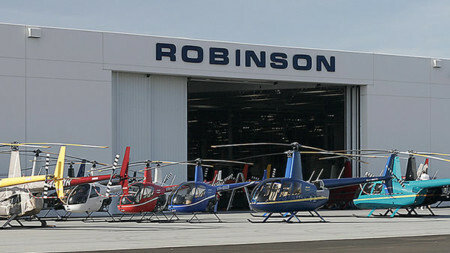 Pilot training with a professional for a prospective professional. Are you interested in fast, efficient travel? Are you bothered by traffic jams and waiting times at the airport? 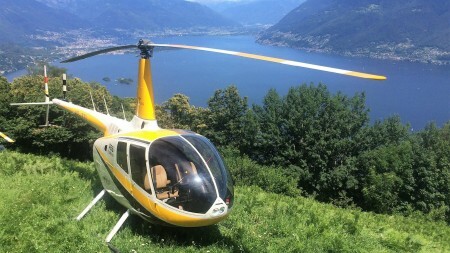 We pick you up at the office and bring you quickly and safely to your destination or to your connecting flight! 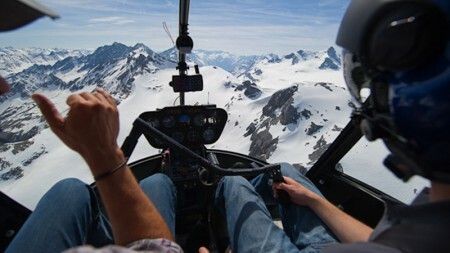 Enjoy unforgettable moments as we give you a bird’s eye view over Switzerland! 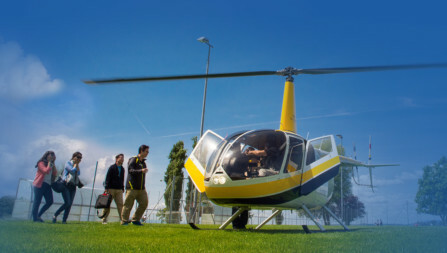 Take a look at our tours from all perspectives. 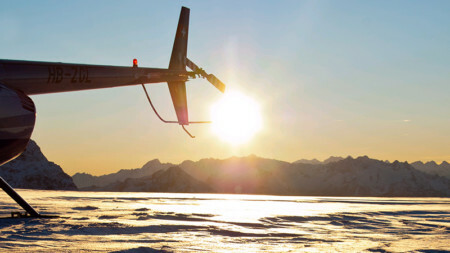 Your specialist for scenic flights, glacier landings and adventures by helicopter. 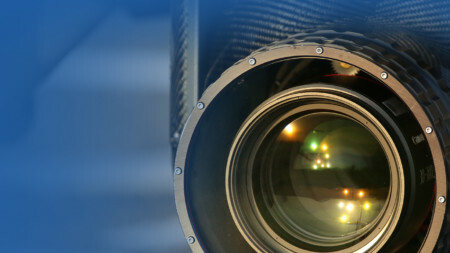 Aerial photography with Cineflex camera system V14 HD and ULTRA 6K for highest quality requirements. 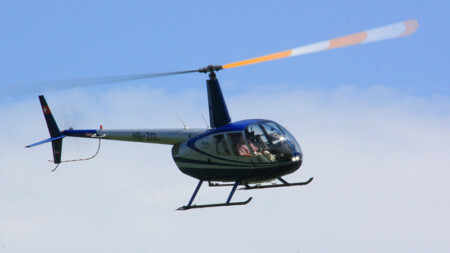 Our helicopters are flown exclusively by experienced professional pilots.